TO: ALL TEAM MEMBERS, COACHES, STUDENTS, PARENTS. FROM: THE OFFICE OF THE U.S. OPEN N.K.K.U. 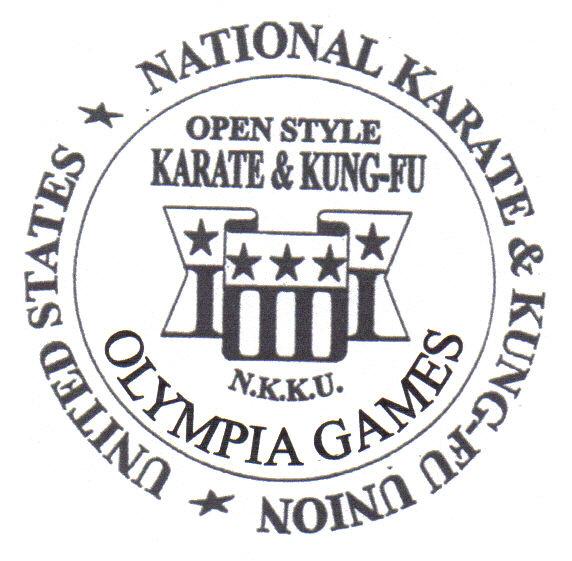 - NATIONAL KARATE & KUNG-FU UNION ALONG WITH THE U.S. NATIONAL MARTIAL ARTS TEAM AND GRANDMASTERS AND THE BOARD OF DIRECTORS. TEAM GEORGIA PLACED IN THE TOP THREE MEDAL AWARDS ROUNDS IN EACH DIVISION . 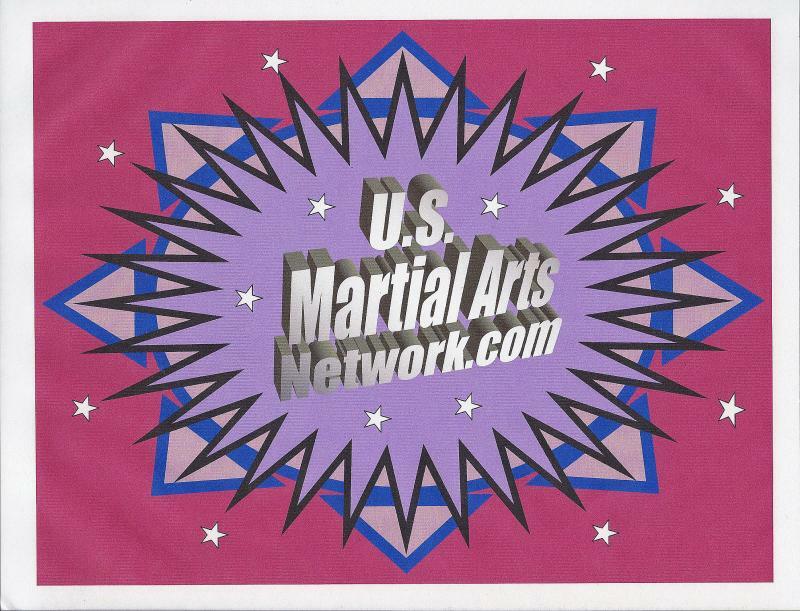 U.S. NATIONAL MARTIAL ARTS TEAM PRACTICE FOR SUGCESS.